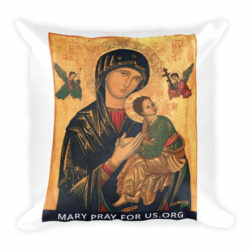 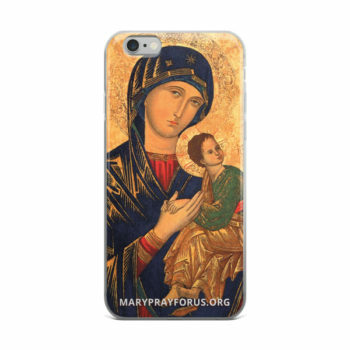 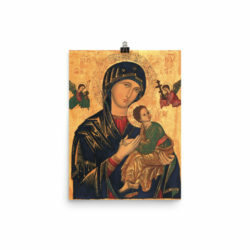 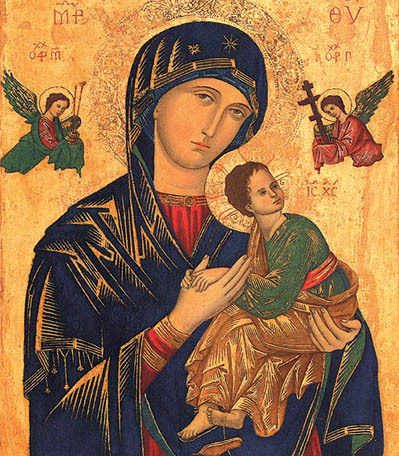 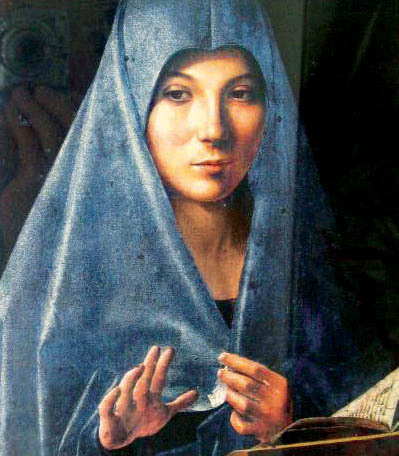 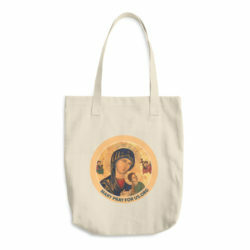 Carry Our Mother of Perpetual Help with you throughout your day. This hybrid case combines a solid polycarbonate back, with flexible, rigid sides. 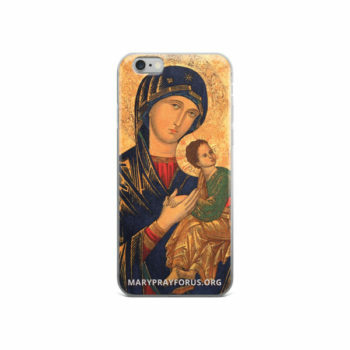 It fits your phone perfectly, and protects from scratches, dust, oil, and dirt. 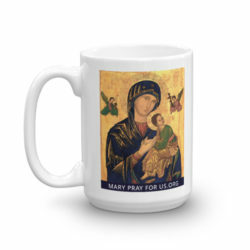 We are requesting a donation of $24 plus shipping.